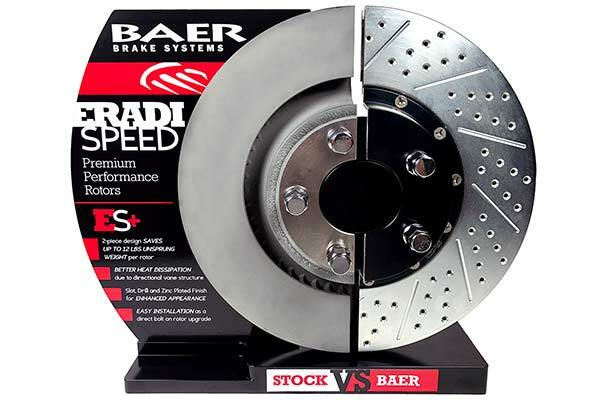 Baer 2261002 - Baer EradiSpeed Rotors - FREE SHIPPING! These are a great compliment to my Cobra factory brake system (I got front and rear Baer two-pieces & SS lines). 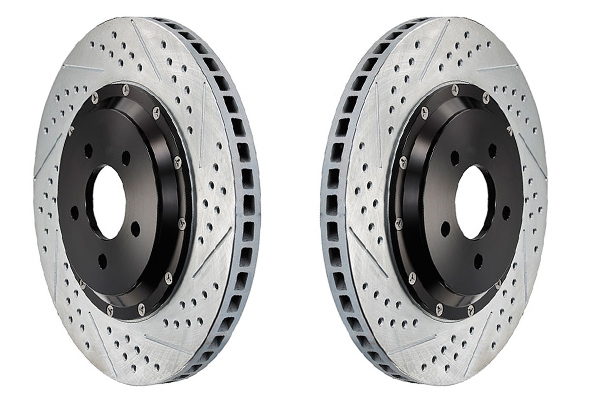 But I'm still blown away at how overpriced high performance brake products cost. 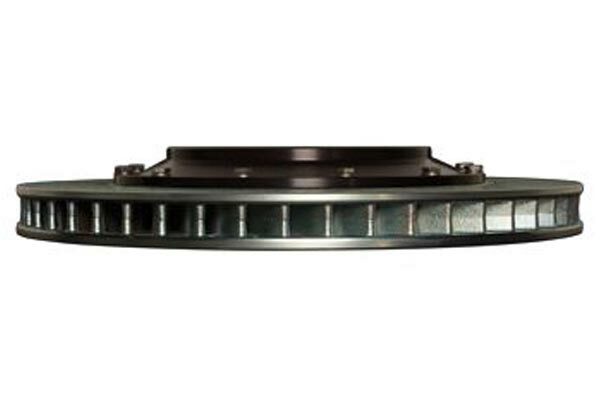 Come on brake industry...I know they are two-piece, but it's still just a ring of iron connected to an aluminum hat. 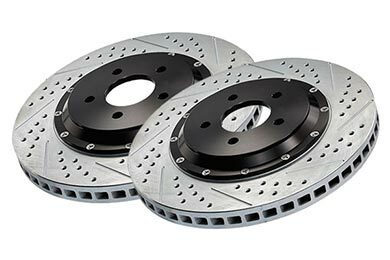 I can understand why the full front kits should be more pricy, but I think all HP brake products are still way overpriced. 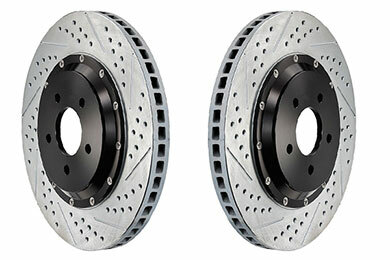 Hey Baer, Brembo... drop your prices and you'll sell a ton more! 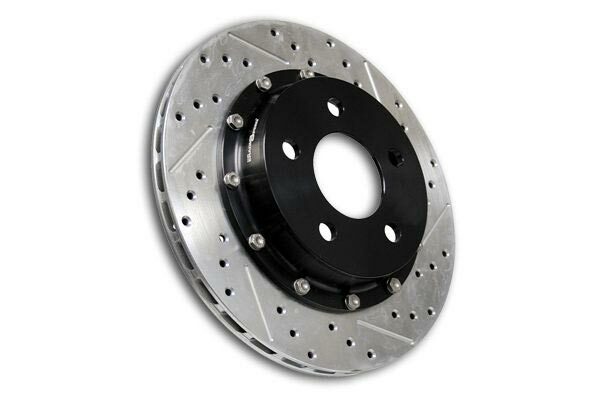 Reference # 757-491-972 © 2000-2019 AutoAnything, Inc.